the creators and actors of HOUSE for a wonderful show! Want to make it seven? e-mail me! Original content ©2008-2013 earth immigrant. House images belong to Fox. This site is for informative purposes only. 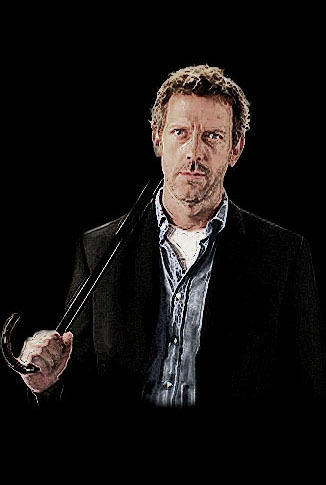 Check local listings for re-runs of House, or find the DVDs/Blu-rays anywhere such things are sold. For alerts and updates, follow @earthimmigrant on Twitter!